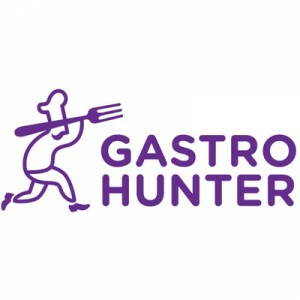 GastroHunter.EU is a cloud platform for gastronomies who want to motivate current customers to visit more frequently and attract new customers by providing special offers. GastroHunter.EU builds customer communities around local gastronomies and engages them in a form of social gaming. We make getting great offers on food and drinks fun. The whole process is hassle-free both for the customers and for the gastronomy owners. We also reduce the carbon footprint by replacing paper leaflets, promotion coupons and loyalty cards with digital ones. 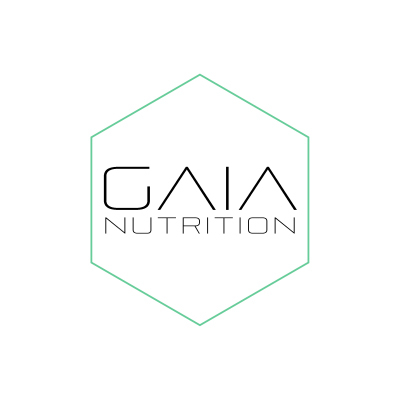 GastroHunter.EU works using Bluetooth Low Energy beacons that are placed in a gastronomy. With an easy to use web interface, gastronomy owners define special offers for new and loyal customers. The magic begins when a customer with the GastroHunter.EU app installed walks by the venue. He receives a special offer on his mobile device encouraging him to go inside. After spending money in the venue the customer advances to the next level using another beacon installed by the counter. When he starts to frequent the gastronomy, the offers he receives get more attractive. To keep the highest access level customers have to visit the gastronomies on a regular basis.